Haha, in case you don't know, Jeanne Ives is a Republican candidate for Governor. Illinois Gubernatorial candidates need 5000 petition signatures to qualify for the ballot. You are not likely, however, to see someone canvassing for Jeanne Ives at your door. Your LakeCountyEye: proud to be Lake County's first and only online source to Jeanne Ives for Governor nominating petitions! Don't be surprised by that oddly dressed ragamuffin at the door, begging your indulgence. It's that time of the year again -- for gathering petition signatures in Illinois. announced this weekend that she is circulating petitions to challenge the governor in the March primary. Ives for Governor petitions can be downloaded from the Lake County Republicans website. 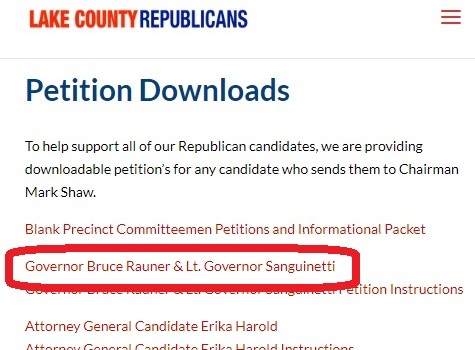 One informed source told your LakeCountyEye: "They booked one woman to deliver the keynote address -- Bruce Rauner's running mate, Evelyn Sanguinetti. How many women in leadership do you want?" The Lake County Republican Federation will celebrate female GOP leaders at a political fundraiser Friday in Lake Forest. 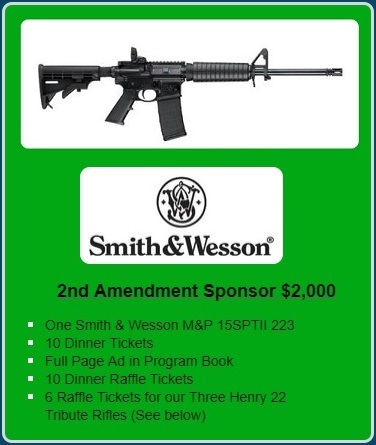 This fundraiser has been scheduled hot off the heels following the Lake County Republican 2nd Amendment Dinner & Gun Raffle. 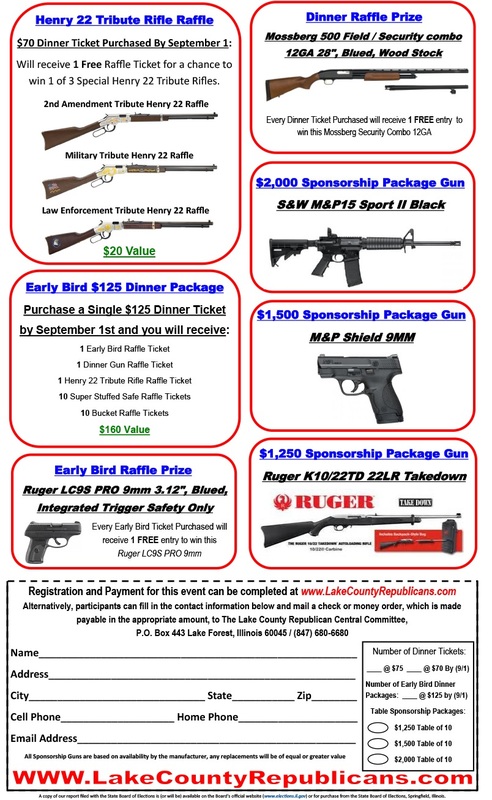 It is not known how many guns will be raffled off at the Lake County Republican Woman fundraiser. 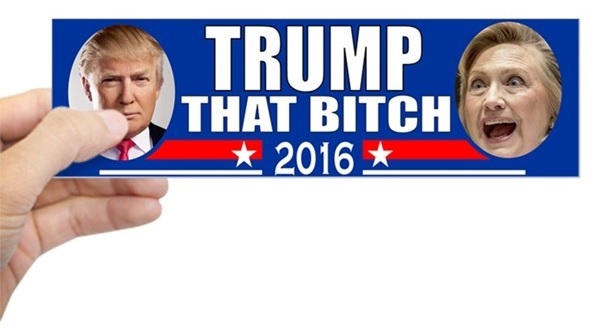 Q: Has anyone seen Joe Walsh lately? Walsh is on the right. For the record, Talk Like a Pirate Day is on September 19. Mike Rioux of Red Dawn Arms, a gun store in Lake Villa, said he sold 22 of the 24 firearms to the organizers for the raffle. Rioux said the people who win the raffles have to pick the weapons up at his store and must pass a background check. 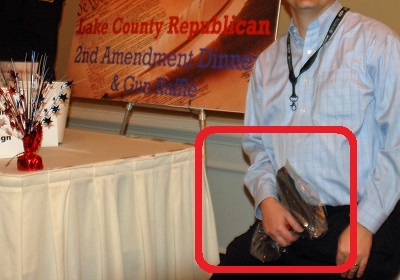 Note to Ops: Were there any members of law enforcement at the Lake County Republican 2nd Amendment Dinner & Gun Raffle? 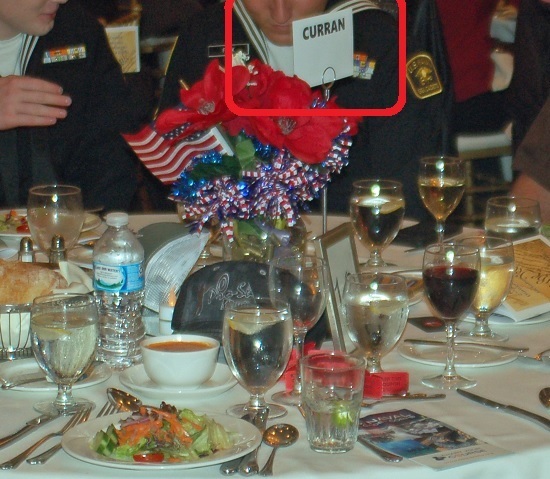 Curran is Sheriff of the third largest County in Illinois. There are now at least 24 new guns in circulation -- made possible, in part, by Sheriff Mark Curran's contribution. 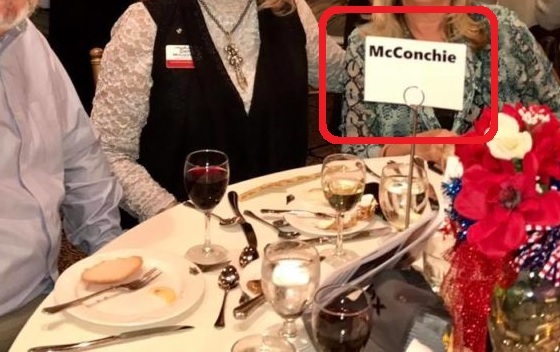 Q: What did one table sponsor say to the other table sponsor at the Lake County Republican Gun Raffle & Dinner? A: Mine's bigger than yours. Note to Ops: If it's the zombie apocalypse that keeps you up at night, you need the bigger gun. 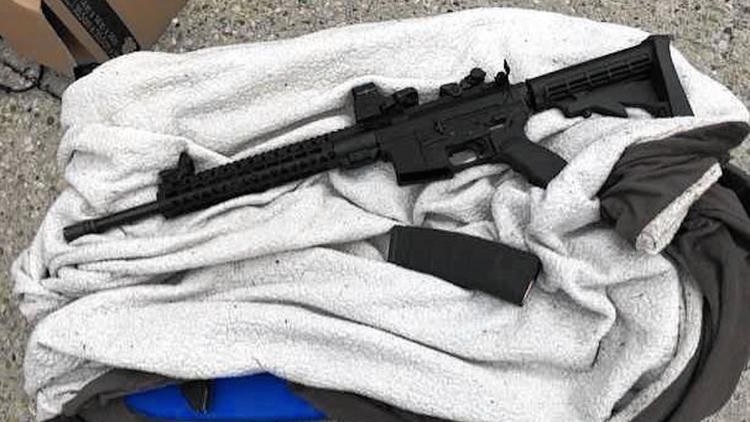 Note to Operatives: When it comes to military-style assault weapons, you don't want to gamble. 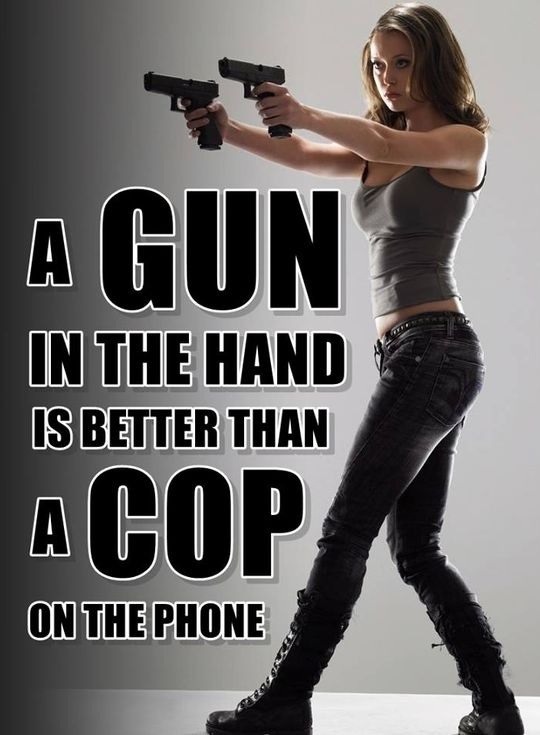 And even if you bought a Lake County Republican Gun Raffle ticket last week, odds are you did not win that fully equipped Smith & Wesson M&P®15 Sport™ II. And all for only $2000! Readers are asked to make up their own joke here. 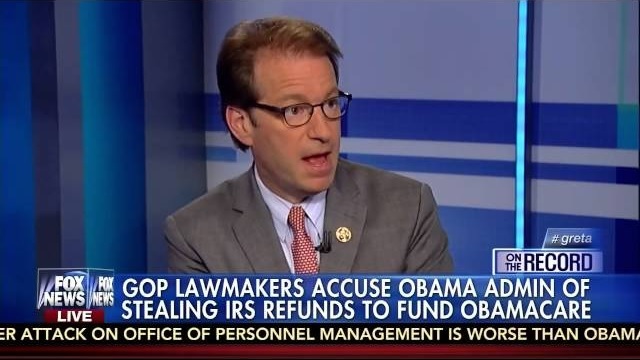 "The Administration's actions today reinforces our system of government as laid out in the Constitution that gives Congress the ultimate authority to determine how these funds are used," Republican U.S. Rep. Peter Roskam of Wheaton said in a statement. One 911 dispatcher told your LakeCountyEye: "When all those uninsured people start calling 911, we're going to need that $3 million!" If you see a youngster dressed as an action superhero at your door that may be a sign that you live in the Lake County Fairgrounds. That's because the Lake County Comic-Con is at the Fairgrounds this weekend. Informed sources have informed your LakeCountyEye that no firearms will be raffled off at the event. I just found out the Lake County Republicans held a "Second Amendment" fundraiser last week, and they gave away AR-15 Assault Weapons. Did you shoot any photos? 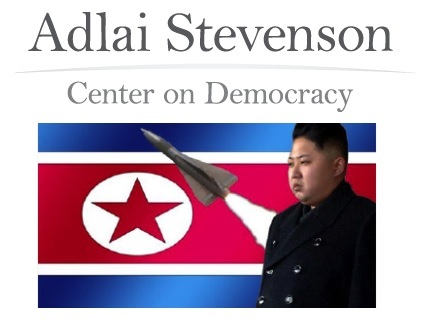 Bruce Cumings, Swift Distinguished Service Professor at the University of Chicago, will discuss the current conditions in North Korea and the historical factors that led up to them. 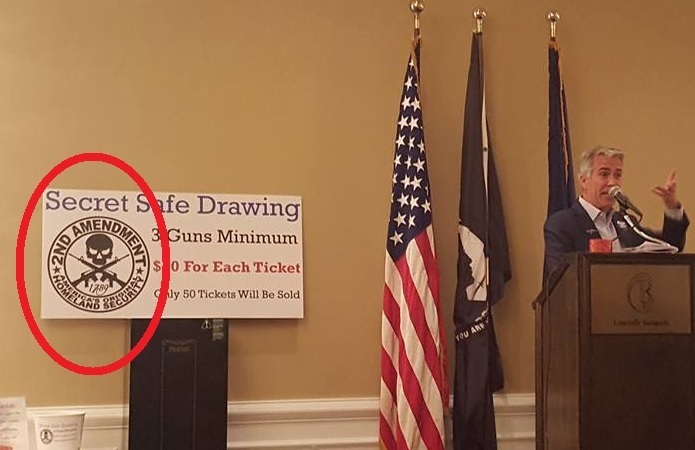 What if they gave a gun raffle and nobody came? 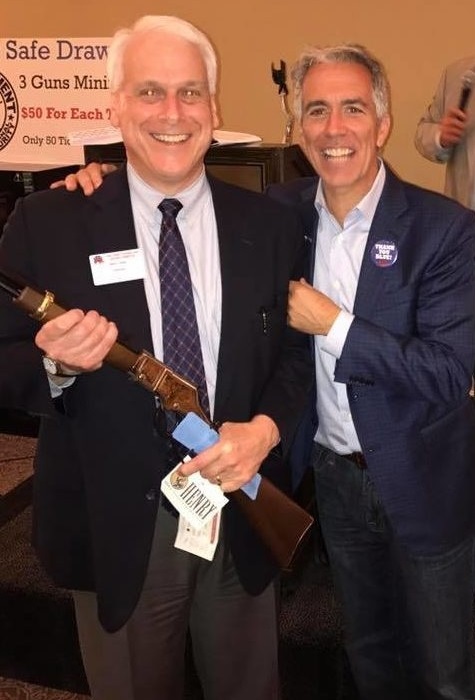 Lake County Board Chairman Aaron Lawlor, a Republican, said Thursday evening he would not attend, sponsor or contribute toward the 2nd Amendment Dinner. 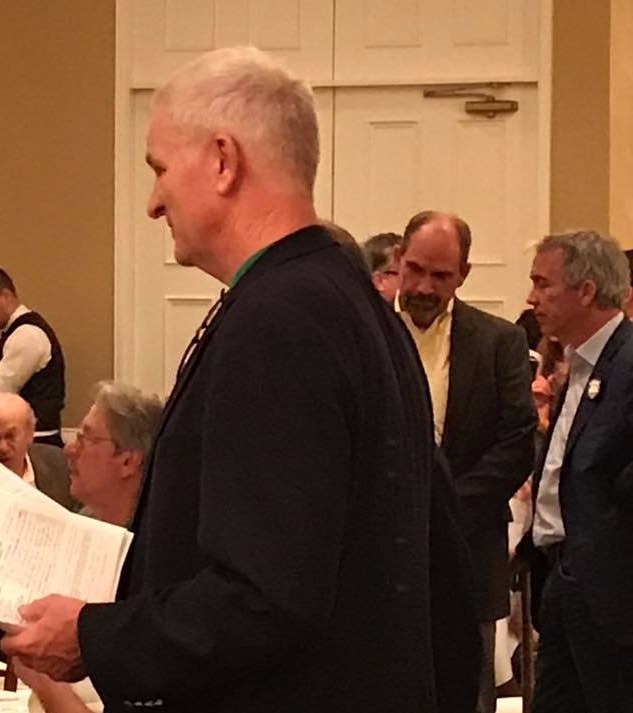 Larry Falbe, president of the Lake County Republican Federation, an independent group that raises money for Republicans including the local party organization, supported moving forward with the fundraiser. "I would think that canceling the event would suggest there's something wrong or something to be ashamed of for having this kind of dinner that is supporting people who believe very strongly in the 2nd Amendment," said Falbe, whose group bought a sponsorship. 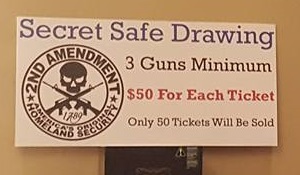 Sharpeyed operatives will observe there is a $75 ticket price to get in the 2nd Amendment Dinner and Gun Raffle. Which may be beyond the means of anyone who draws a blogger's salary. Particularly a blog that hasn't published anything since 2013. Your LakeCountyEye notes however, that tickets are reduced to $50 for "Joe Walsh Volunteers". Do not be surprised if you see Mr Falbe after all! 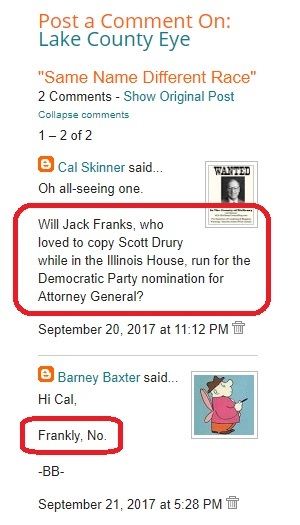 Note to Ops at the Lake County Gazette: Your web-bot is scraping up inaccurate reader content. Please notify your minimum-wage botmaster that a home purchaser and a home seller are totally different. At least within the State of Illinois. Lake County's #1 fake news source, the Lake County Gazette knows where you live. Who is Sheriff LK Cty? Why is he acquiring all of this property in Lake County? Is he a land speculator? As far as your LakeCountyEye is concerned, any news story that only raises more questions than it answers has not been put to bed. Louis CK Cty was unavailable for comment.